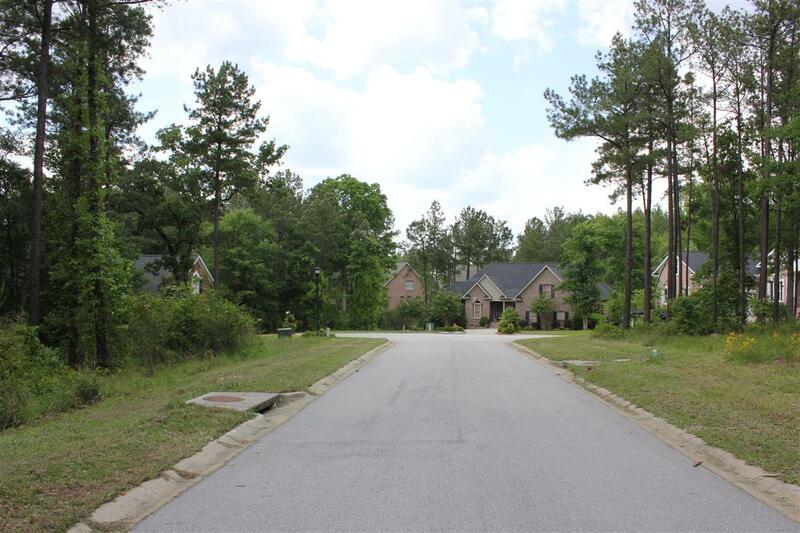 Beautiful year round water with wide open BIG WATER views on a Cul-de-Sac. 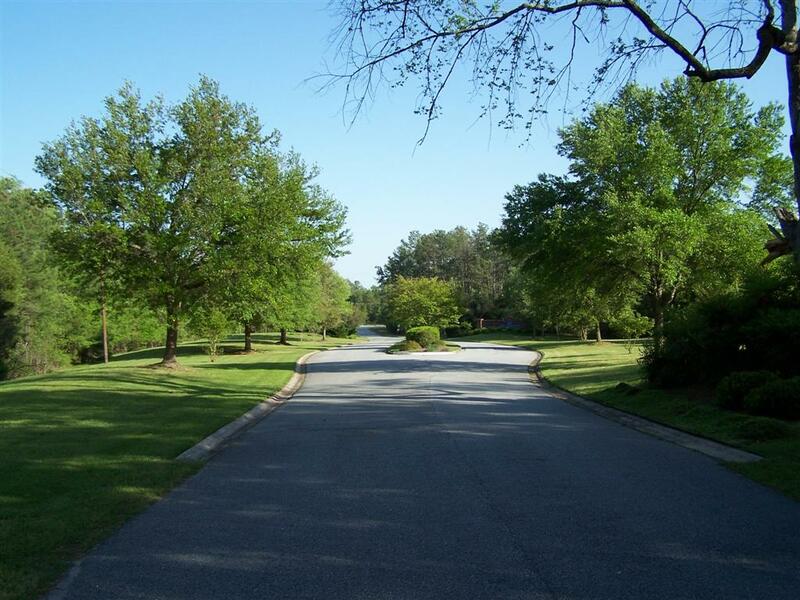 Build now or build your dream home later. 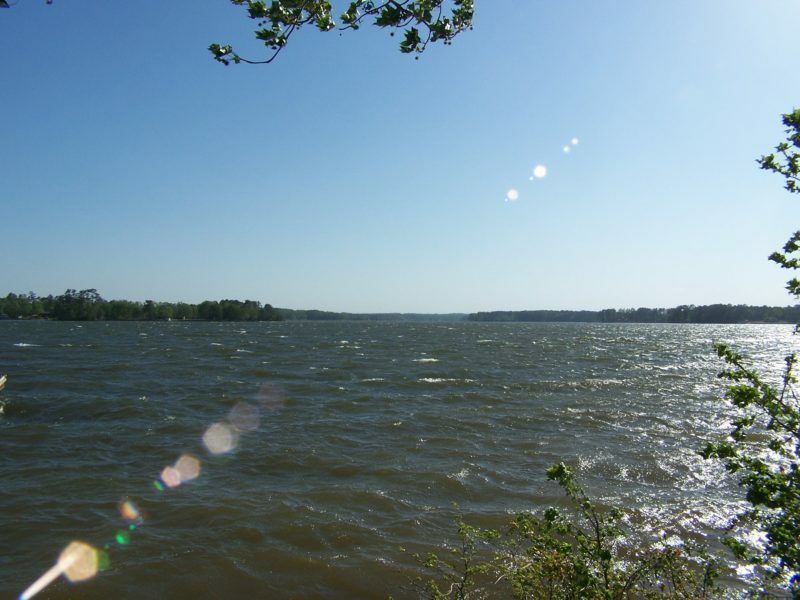 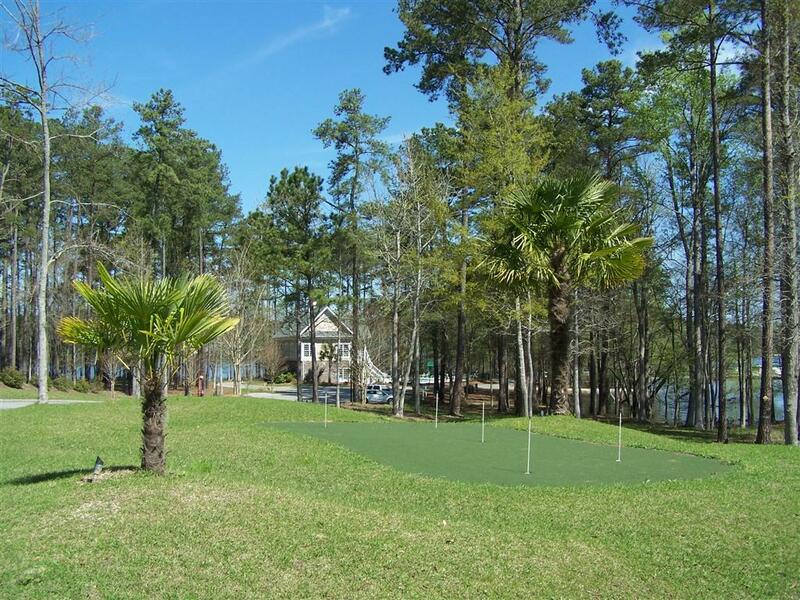 Enjoy the best in Lake Murray living and create your own personal resort. Rip rap is already in place. 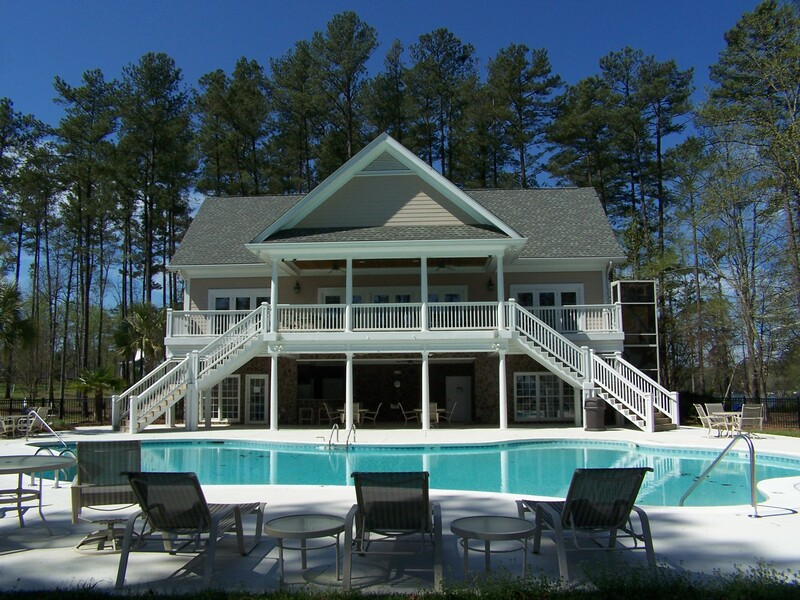 Dock Approved. 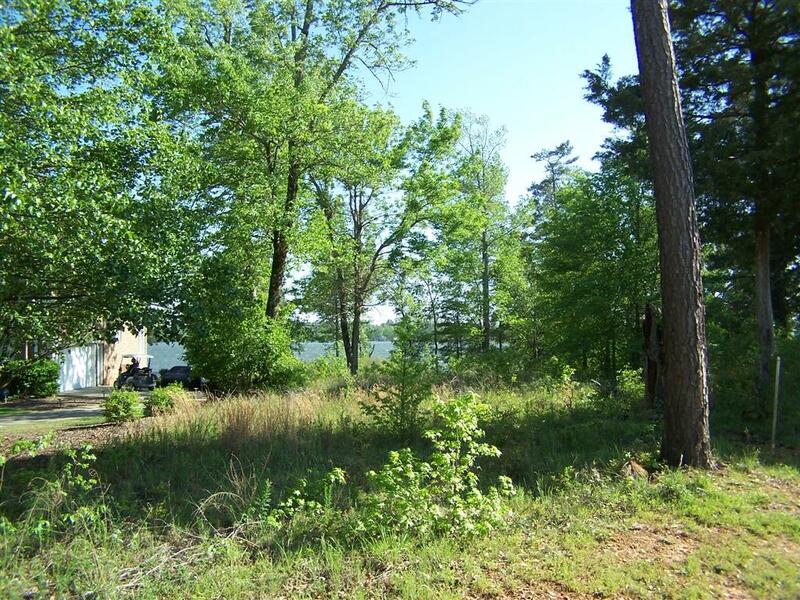 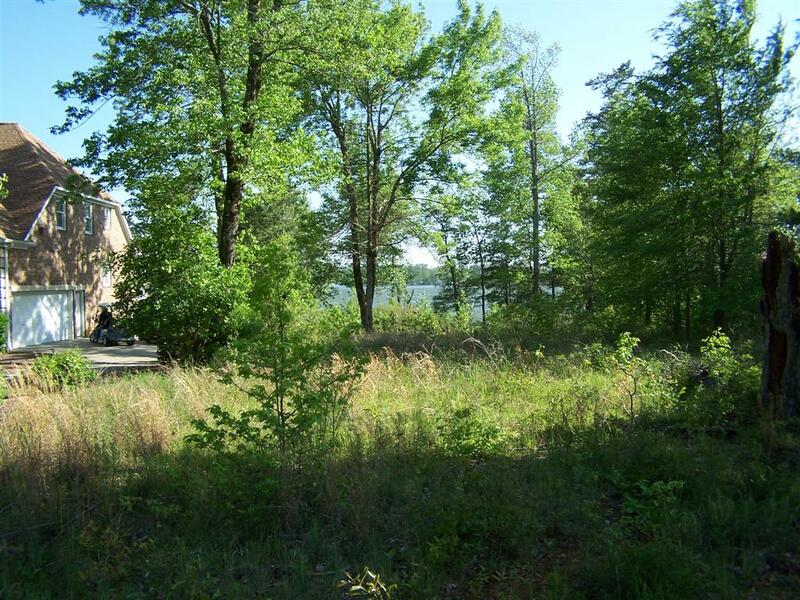 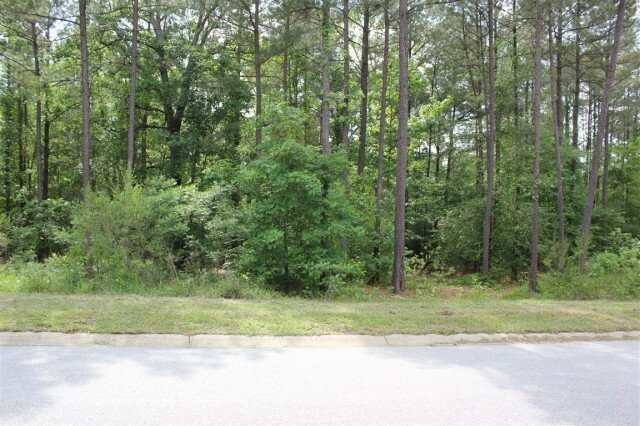 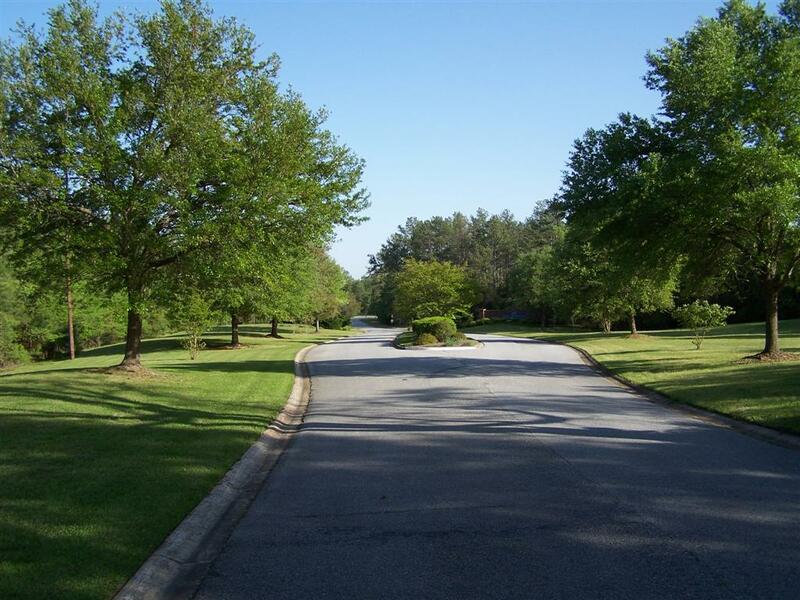 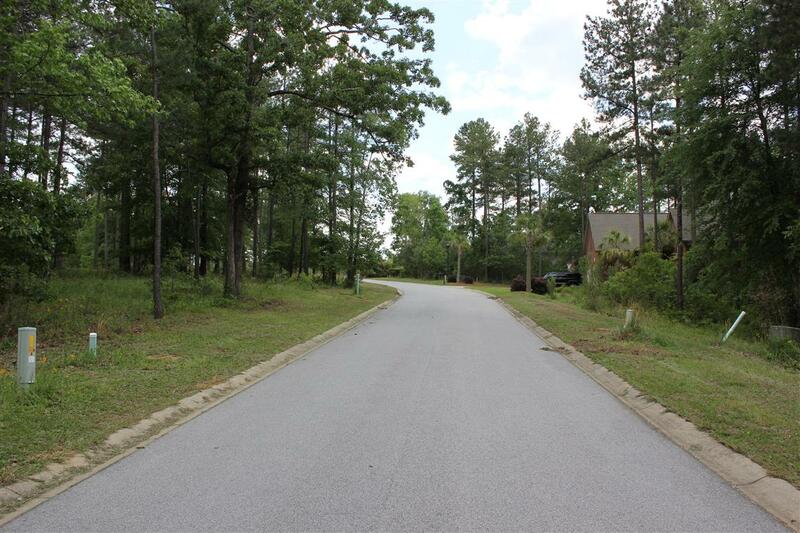 Nice wooded lot on a Cul-de-Sac street in gated Lake Murray community. 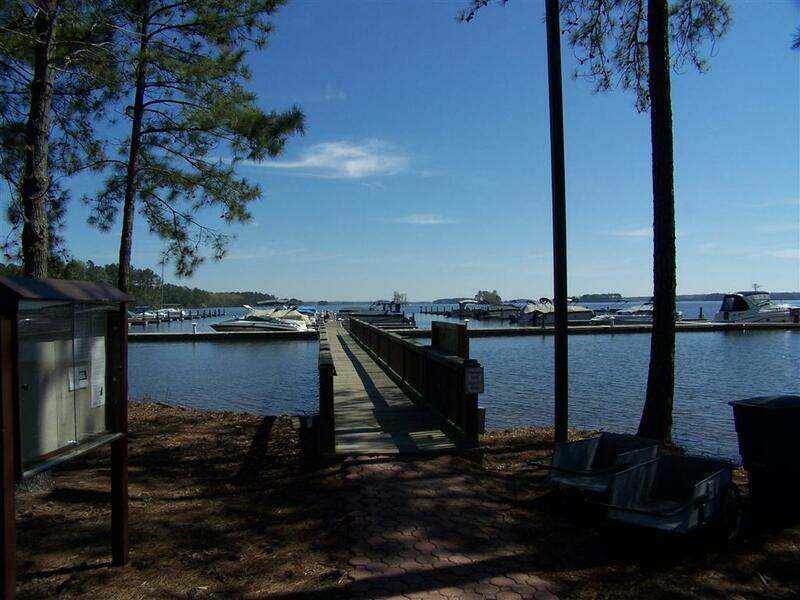 Includes deeded boat slip. 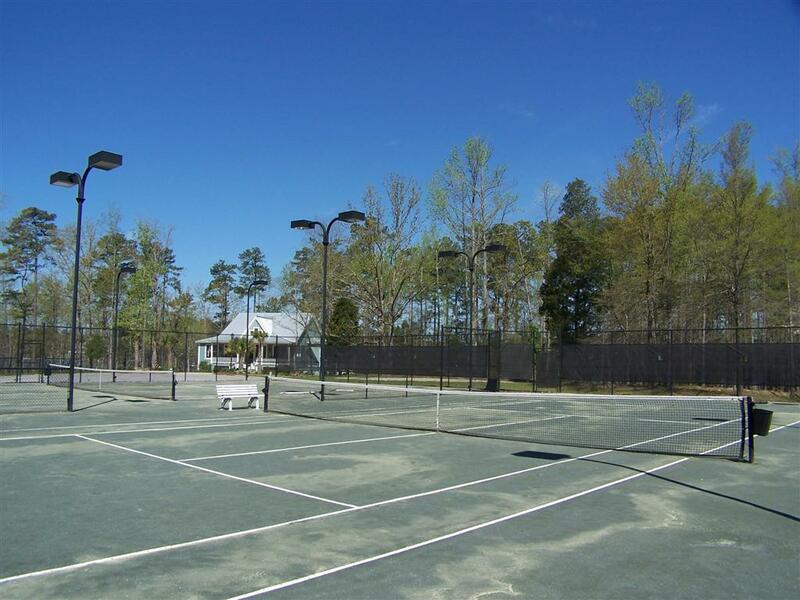 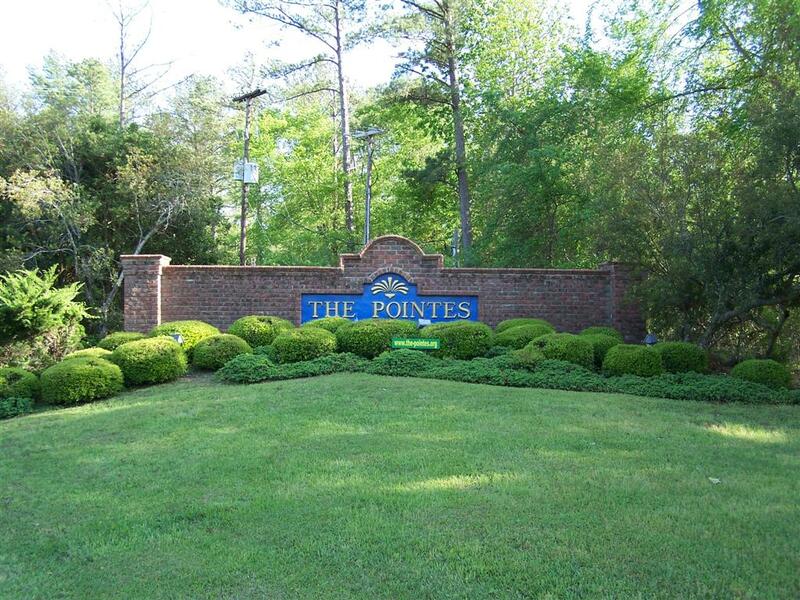 Resort type community amenities include clubhouse, fitness center, pool, outdoor grill, dock, boat ramp, tennis courts, putting green and nature trails. 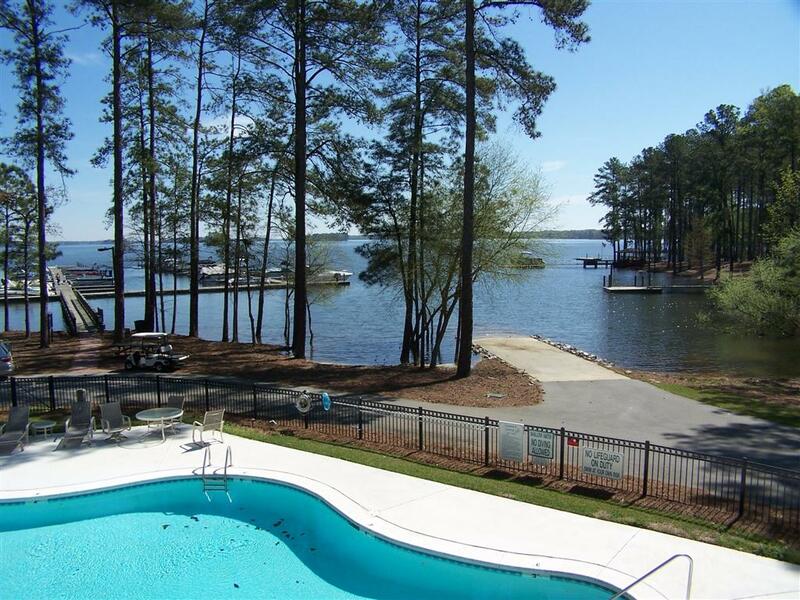 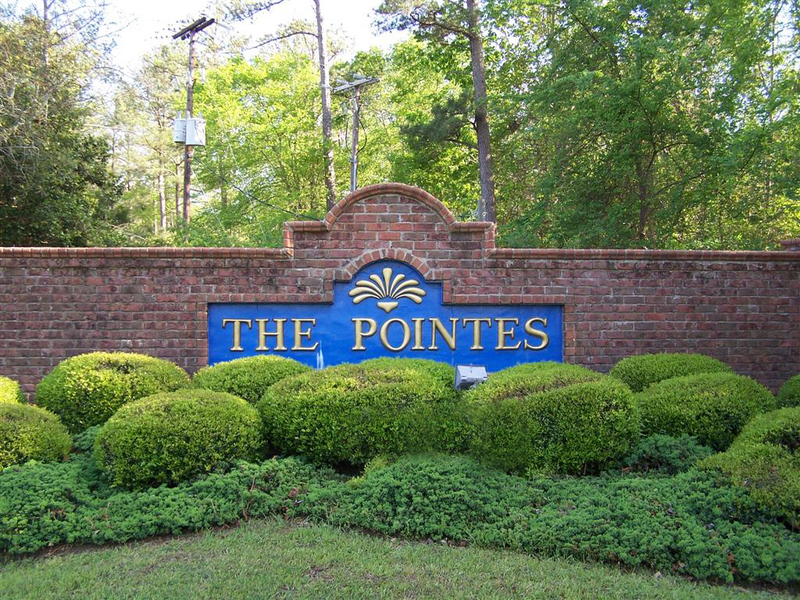 One of Lake Murray’s most fabulous communities! 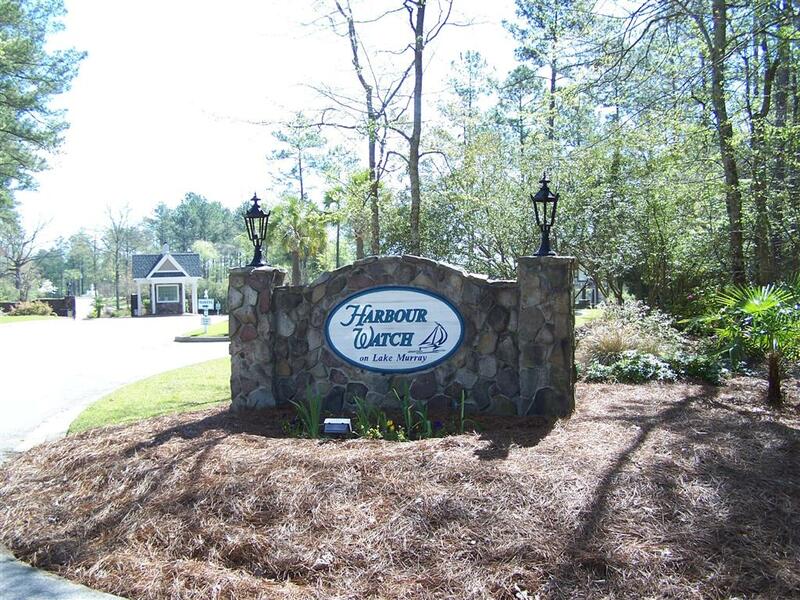 Harbour Watch is an upscale lakefront, gated community located on the south shore of Lake Murray in Leesville, South Carolina. 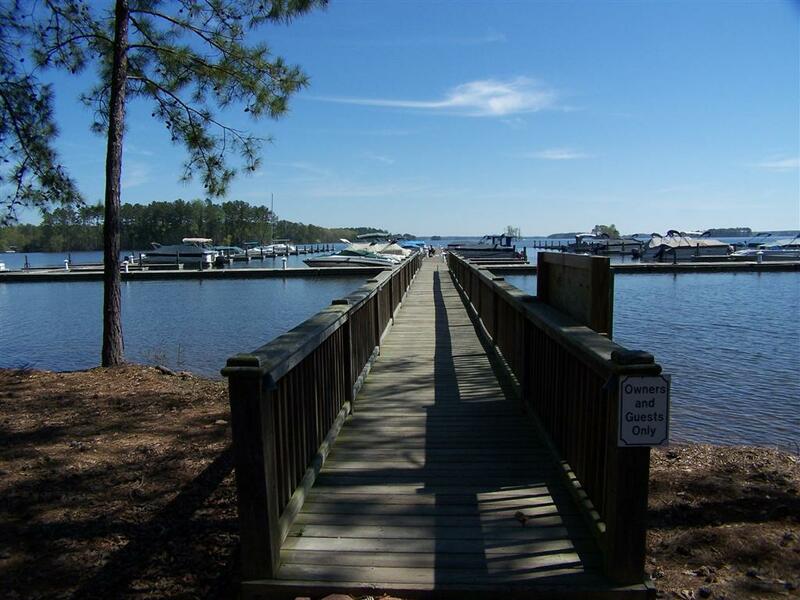 Assn/Regime Fee Per: $825 / YEAR | BOAT SLIP FEE – $ 218.00 YEAR Be sure to view the community VisualTour®. Information supplied is deemed reliable, but not guaranteed. 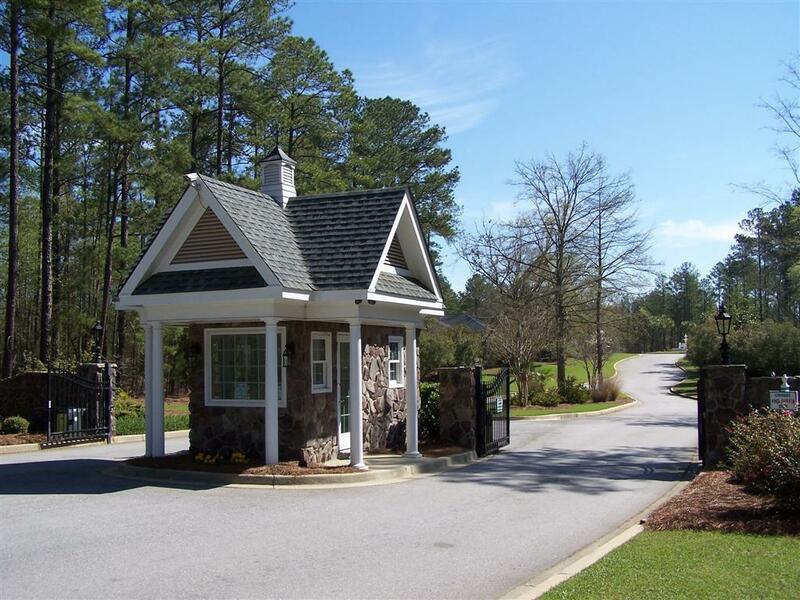 For more detailed information about schools that serve this community, please visit the Lexington District Three web site.